Matt – the man with no fear! Matt Fletcher comes from a technical background and has been at Made with Joy since March 2015. Matt is our chief WordPress theme and Plugin wrangler – whenever we need someone to figure out how a theme or a plugin works – Matt’s the man. 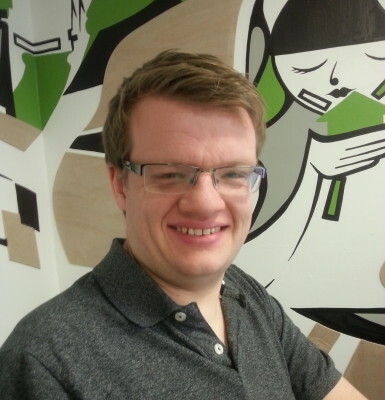 Matt is currently looking for a full time role in the digital space in Oxford.